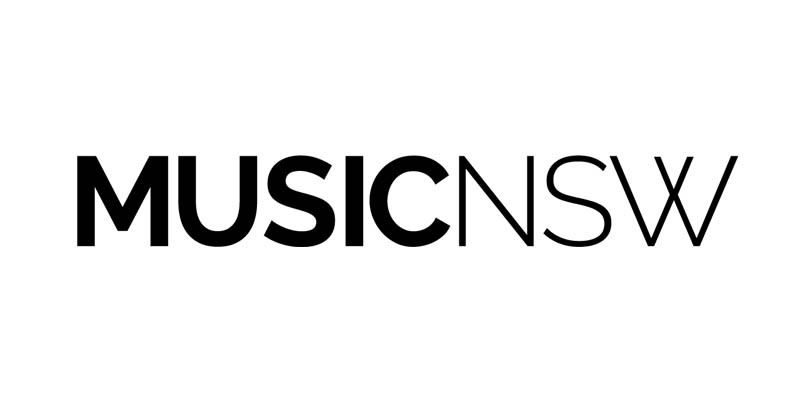 This year All Girl Electronic has seen over 30 emerging music producers and artists come together to be trained and mentored in music software, composition and arrangement, recording, production and performance by some of Sydney’s best producers. Performances throughout the year have included the AGE Listening Party, Parramatta Lanes and the 2150 stage at The Plot in Parramatta Park. 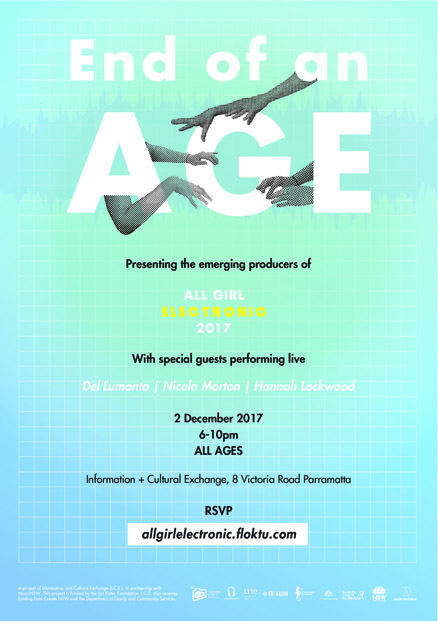 End of an AGE celebrates the work of these young producers alongside performances from All Girl Electronic facilitators Del Lumanta, Nicola Morton and Hannah Lockwood. Are you a bedroom music producer? 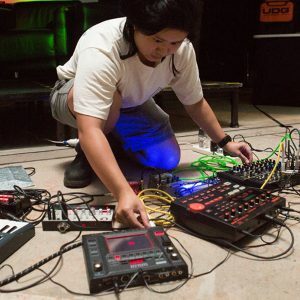 Do you want to experiment with synths, MIDI controllers and Ableton Live? Be trained and mentored in music software, composition and arrangement, recording, production and performance by some of Sydney’s best producers. 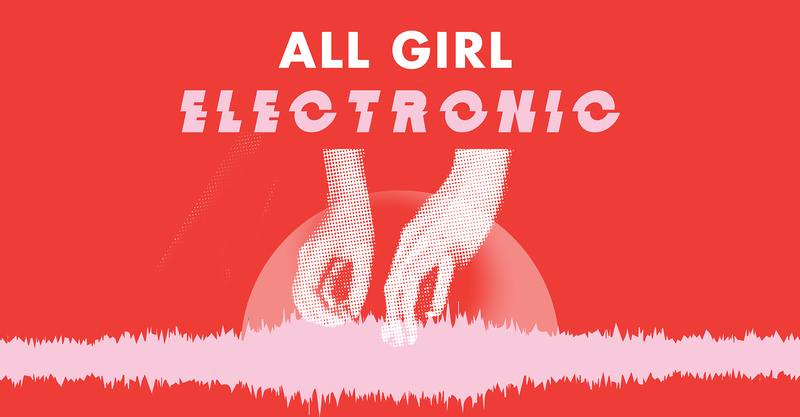 Following on from the success of the 2016 pilot, All Girl Electronic is back in 2017 with a fresh line-up of free workshops and special events for young women starting out in electronic music production. No prior experience is necessary however if you do have a background in music we encourage you to detail this in your application. Hannah Lockwood is an audio engineer/electronic music producer from Sydney. Her live sets are a collision of noise and harmony centred on modular synthesizer exploitations. 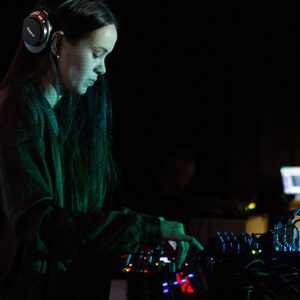 Through her solo projects, and as one half of Phile, Hannah has performed in support of artists including Dopplereffekt, Kangding Ray, Rdhd, Paula Temple, Efdemin, Dasha Rush, Rabih Beaini, Container, Xosar, Samuel Kerridge, Dino Sabatini, Imaginary Softwoods and Tin Man. 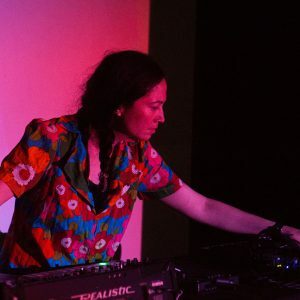 Hannah co-founded the Deep Seeded collective in 2015, with the aim of showcasing the local live electronic artists and DJ’s who are actively breaking the boundaries of contemporary music. This round of workshops concentrates on composing with Ableton Live including an introduction into producing your own tracks covering sampling, mixing, recording and beat making. 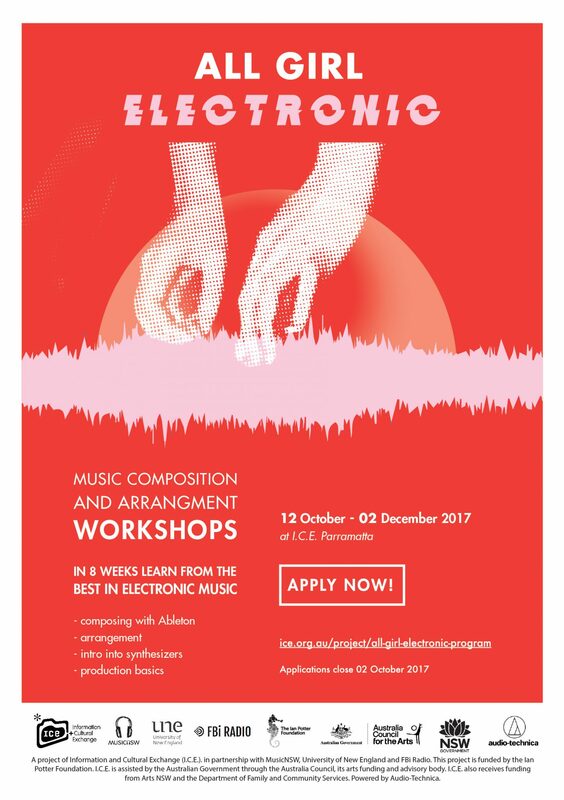 The second in a series of 8-week workshops, Music Composition and Arrangement delves further into composing, arrangement, synthesisers and production. The workshops also include mentoring from a selection of Sydney’s most exciting producers, artists and industry representatives. All Girl Electronic isn’t just a chance to meet likeminded peers but a way to connect to Sydney’s music communities and industry. 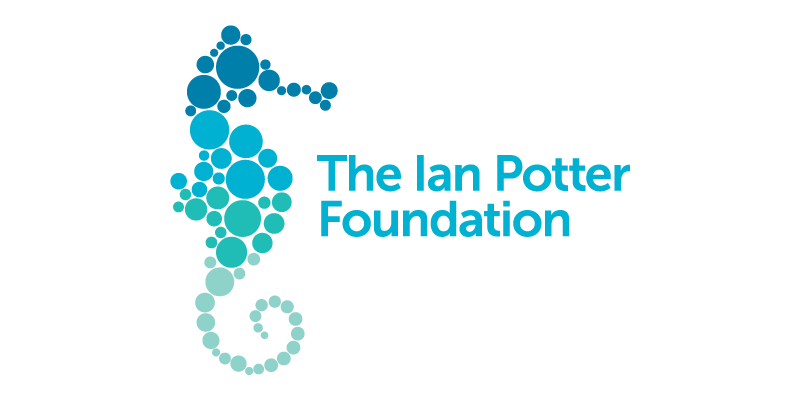 Applications close midnight 2 October 2017. We’ll be in touch by Friday 6 October 2017 to let you know the outcome of your application. 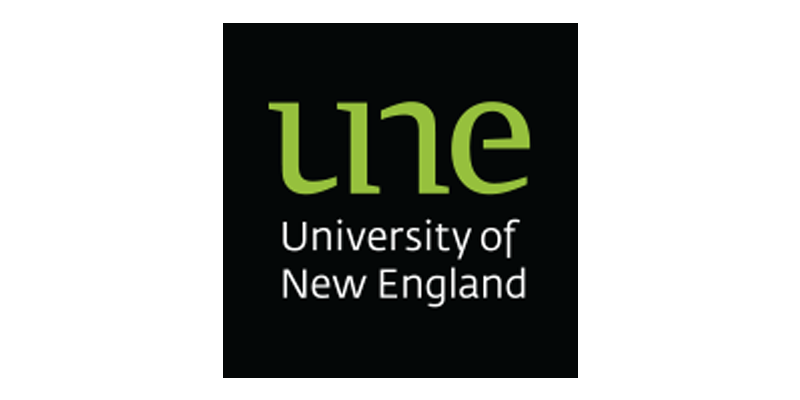 Participants are expected to be available to attend all workshops. 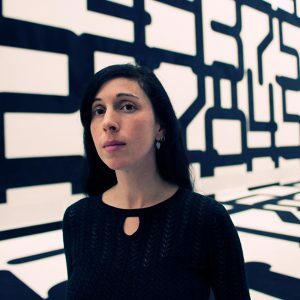 Jikuroux is a Sydney based producer and DJ forging emotionally complex sonic landscapes within her productions. Having released two EPs over the past two years – Ruptured Pulse (2016) and Cradle Bay (2017) – on Australian-based label Decisions, Jikuroux’s precise, icy club monuments have garnered the attention of Fact Magazine, ID, Mixmag and The Fader. Renowned for potent content, Kween G delivers dynamic style as an MC, performer and Hip Hop artist. Often described as “consciousness-raising”, Kween G’s music excites, entertains and enlightens her listeners. 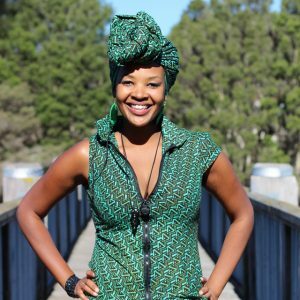 Radio has been the perfect vehicle for honing Kween G’s presenting skills and she has been actively involved as both a broadcast presenter and producer. 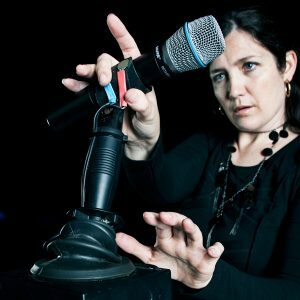 Her over 15 years’ experience includes stints on Radio SkidRow and national broadcaster SBS Radio. Community work is another area that Kween is passionate about. Her efforts were rewarded by Marrickville Council voting her Young Citizen of the Year in 2010 – a prestigious award that honoured the essential community work that she frequently undertakes. Kween G regularly facilitates Hip Hop workshops across Australia including “Lady Beats” – a music program for girls in Tennant Creek, NT, whereby participants learnt a range of music industry skills including recording, editing, performing and promotions. One of many such projects, Kween is often called upon to use arts genres to build relationships between inter-generationally disadvantaged young people. In strong demand as a MC, performer and event host, Kween G is a community icon. In music scenes dominated by testosterone and bravado, Anomie (aka Sofie Loizou) has worked hard to become a serious force to be reckoned with. Bringing together beautifully nuanced electronics with forward-thinking dancefloor sensibilities, this Red Bull Music Academy Alumni has played alongside the seminal greats including Gaslamp Killer, Flying Lotus, Daedelus, Kode 9, Teebs, and many more. A classically trained musician, composer, producer and media artist, Anomie’s many talents are complimented by a tireless studio work ethic and a finely tuned political sensibility. 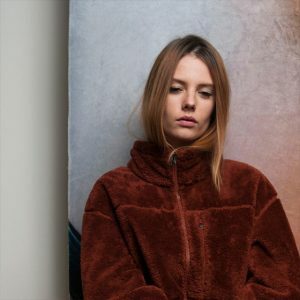 With a background as an events organiser and as the long-time presenter of 2SER’s Shadows Of Tomorrow radio show, the Sydneysider’s unique vision has already earned her a place in the Red Bull Music Academy. Bass music pulses through Anomie’s veins, with a slew of releases including Forward Backward EP in 2012, and Permanent Revelation in 2014 distributed through Cargo Records UK, and placed in the top one hundred listing as Most Played Artist in 2012 on FBi Radio. Anomie takes every dancefloor by storm with her live performances, having played all over the world including Sonar Festival, Barcelona, and Outlook Festival, Croatia and Low End Theory in Los Angeles, USA, plus key slots at Australia’s finest festivals including Stereosonic, St Jerome’s Laneway, Sub Sonic and Peats Ridge. Released on February 3rd 2017, Sarah Belkner’s empathetic world of a debut album ‘But You Are, But It Has’ is already finding it’s way into the ears and hearts of delighted fans and critics. Scoring Double J album of the week the video for accompanying single ‘Cellophane’ was premiered by Rolling Stone. It’s a dreamscape indie pop record that ferries catchy, emotional vocal hooks to a rich world of complex, subtle and layered arrangements. Drawing attention for her enigmatic live performances Belkner recently supported OLYMPIA on her national Australian album tour and toured the UK & Europe opening for Sarah Blasko. The album is a true body of work, that has a new level of majestic production and ingenuity. A refreshing alternative somewhere between pop, baroque and electronic in a body of classic songwriting. 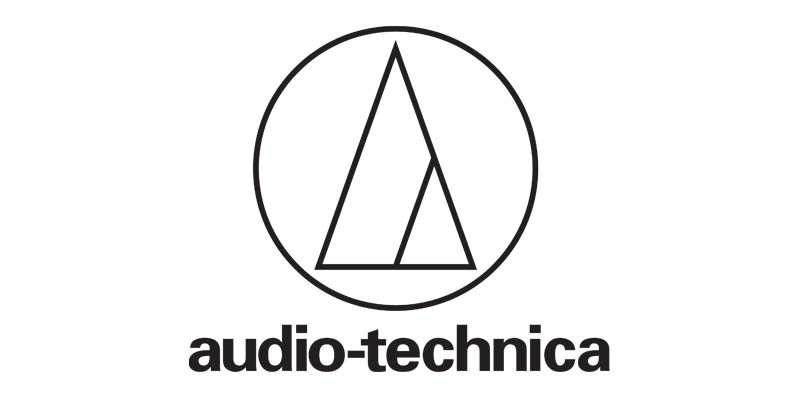 BYABIH was Produced by Sarah Belkner and her husband, highly renowned engineer Richard Belkner, at their studio Free Energy Device in Camperdown, Sydney, Australia. 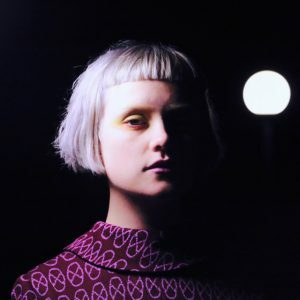 Since releasing the ‘Humans’ EP in 2015, and alongside finishing of her album, Belkner has also become a revered musician and arranger touring and performing with artists including Sarah Blasko, OLYMPIA, Chet Faker, NGAIIRE, Lanie Lane and Alex Lloyd. She has also been in the producers seat for other artists including Jack Colwell, Rosie Catalano and Julia Johnson. Lupa J’s fresh sound immediately attracted the attention of international music tastemakers when at the age of 15 she posted her first three songs on Soundcloud. DIY wrote “there’s something in the way she makes predominantly electronic, gadgety things seem like they’ve come straight out of some pagan cave of organic sounds.” At home Triple J nominated her as finalist for an unprecedented two years running in their Unearthed High competitions of 2014 and 2015. Lupa J is an outstanding and prolific songwriter and producer. In her short career she has released two EP’s, ‘The Seed’ (2014) and ‘My Right Name’ (2016) and curated the Remix EP for ‘My Right Name’ (2016). In 2015, whilst completing her final year of school she put out four cult singles which saw her championed internationally by the likes of Stereogum, I-D Magazine and Rookie. A musician’s musican, in 2016 she scored some huge support spots; Grimes’s Sydney show, Sarah Blasko’s national tour, and Tegan and Sara’s shows in Melbourne and Sydney, and launched her EP with her first headline shows at the Brightonup Bar and the Fitzroy Workers Club. 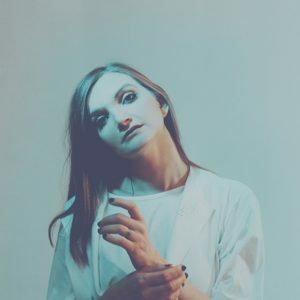 Since then Lupa J has been exploring and developing her production skills most notably remixing Woodes’ song ‘The Thaw, described by OWLSA blog ‘Nest HQ’ as ‘brilliant and outlandish’. 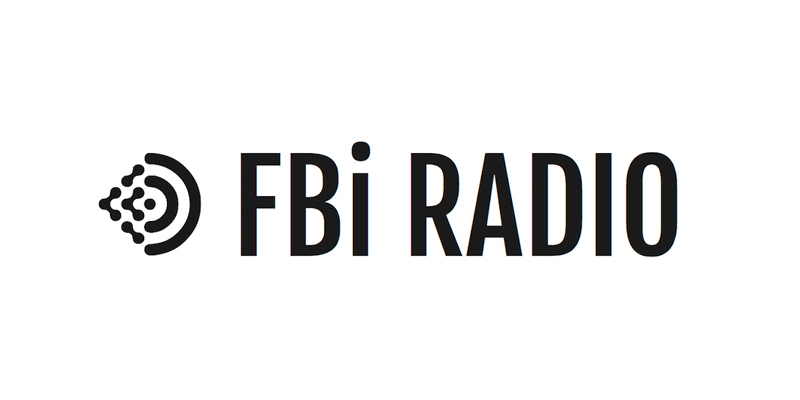 2017 has delivered a national tour opening for K Flay, and seen the release of the singles ‘Put Me Back Together’ and ‘Keep Back’ both of which premiered on Triple J with spot plays and went onto full rotation at FBi Radio. Both music video’s, which are edited by Lupa J, were playlisted by Rage, with Put Me Back Together scoring “The Wild One” spot. Lupa J’s showcases generated a lot of excitement at this year’s Bigsound, peaking at #8 on the Bigsound Buzz charts, with Keep Back featuring as one of The Music Network’s ‘Nine Aussie Singles that Killed At Bigsound’. Lupa J is currently putting the finishing touches on “A House I Don’t Remember’ a stunning new EP which will be released in October 2017. I.C.E. 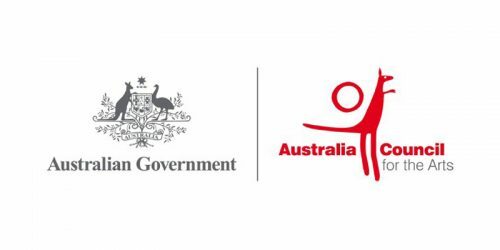 is assisted by the Australian Government through the Australia Council, its arts funding and advisory body.